﻿The only problem with photographing food events is when you are working on producing the final photos you get hungry…. 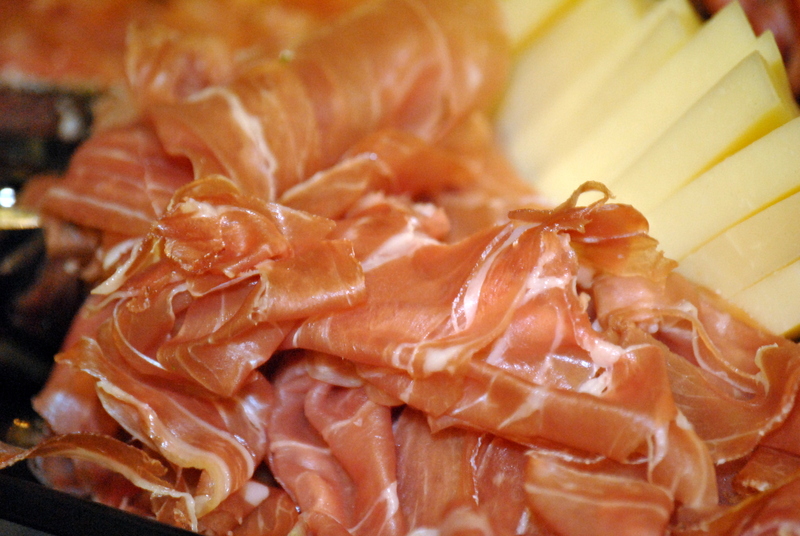 Prosciutto from Di Bruno Brothers. The event was Foodapalooza with First Friday Main Line.